← Mid-Century Design: Has the Revival Run it’s Course? Once again we will be featuring a large selection of pottery from all of your favorite companies including Roseville, Weller, McCoy, Van Briggle, Catalina, Frankoma, Rookwood, Beswick, Red Wing, Royal Haeger, Sascha Brastoff and many more. 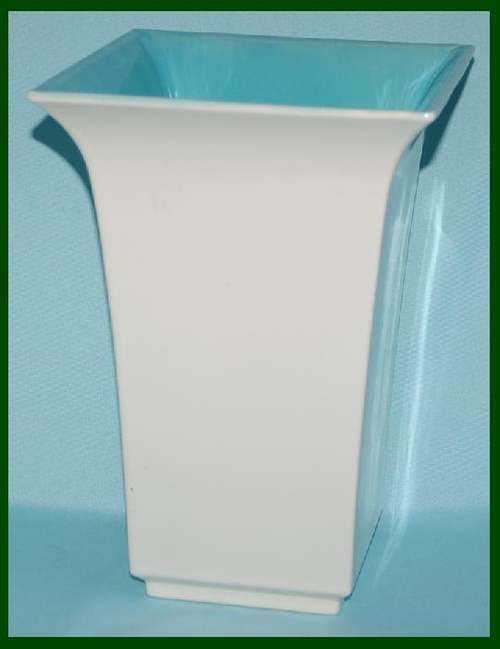 Billy Blue Eye will also offer our “Annual Band-Aid Sale” which offers significant savings of 30% to 90% off damaged pottery, ceramic and stoneware items. The damages might include chips, hairline cracks, stains or previous repairs. All items will still maintain some functionality. 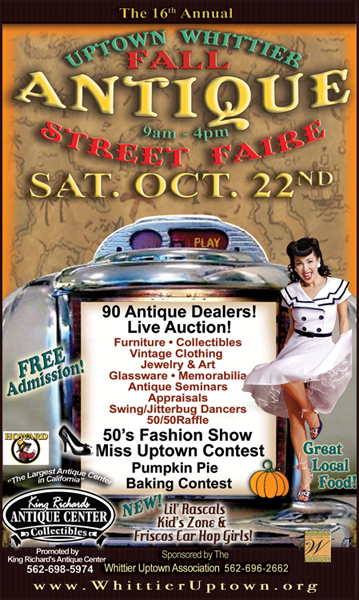 Please join us in Whittier for a day of great shopping, good food and friendly people . We hope to see you there!